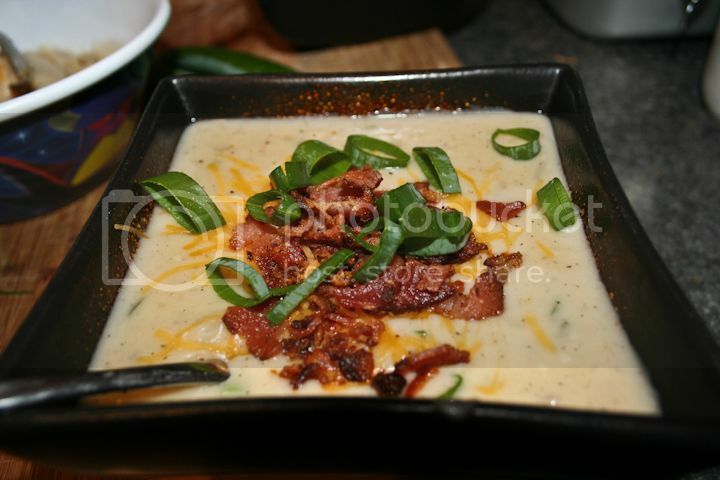 Don't forget to stop and eat the roses: Creamy Cheesy Potato Leek BACON Soup - A Recipe! 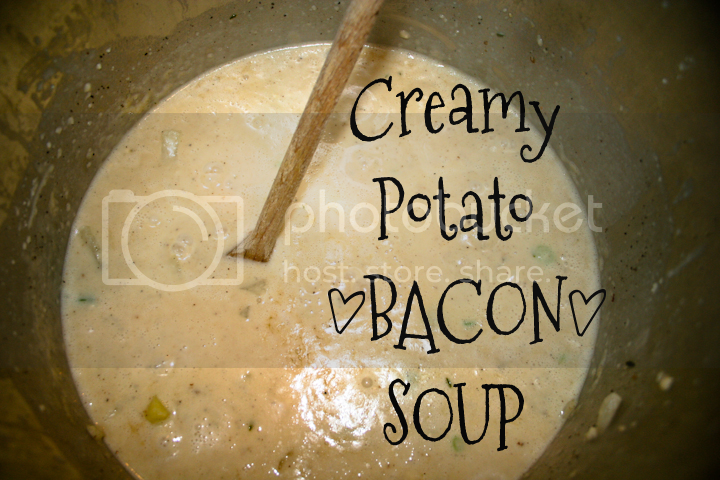 Creamy Cheesy Potato Leek BACON Soup - A Recipe! This is my husband's ultimate cold weather comfort soup. It has 1,000,000 calories or something, but whatever. It is full of awesome. Just enjoy denial for the few days of its consumption. Then go to the gym and repeat. 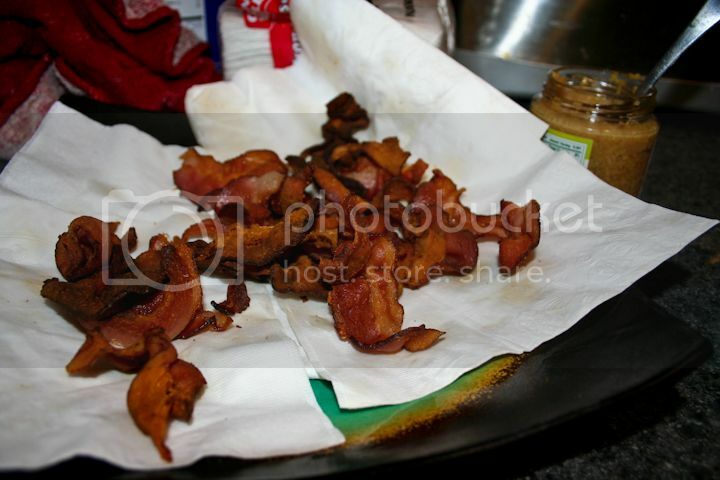 -Fry the whole entire package of bacon. Set aside on plate with paper towel to absorb grease. 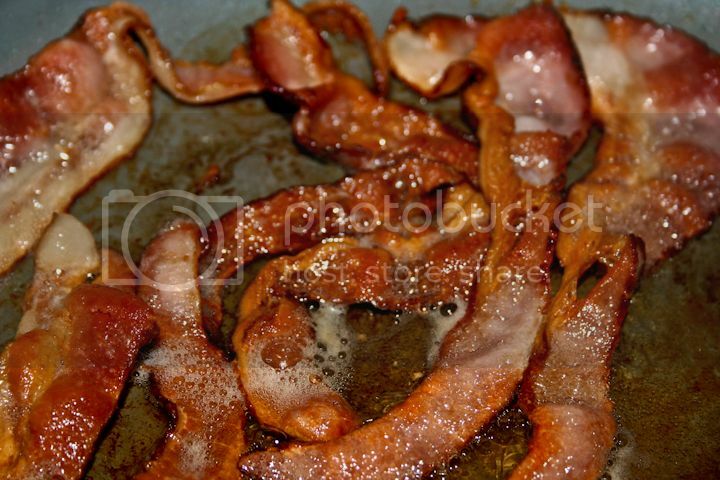 - In large stock pot, add 2-3 tablespoons of bacon drippings and cook onion over medium/high heat until translucent. 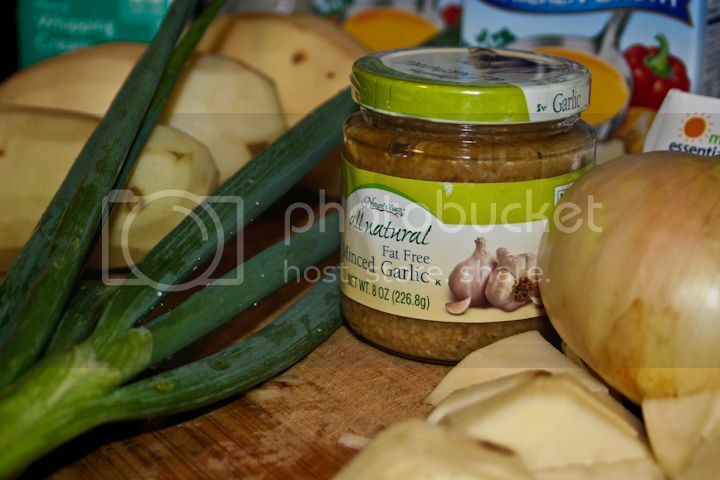 - Add garlic and cook for another few minutes. 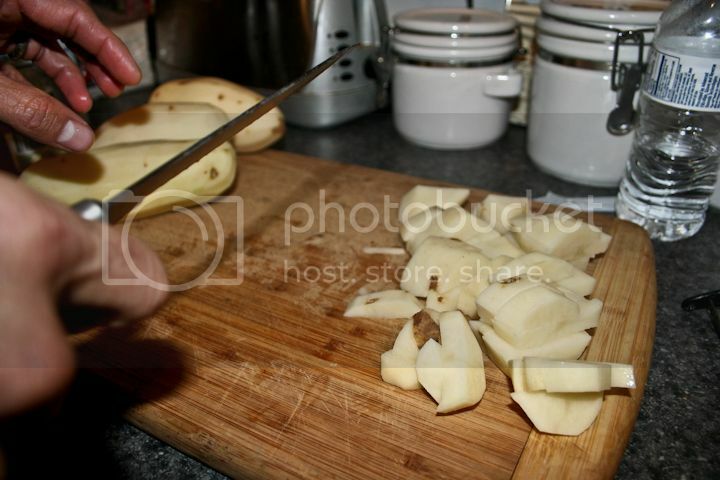 - Add potatoes, stir occasionally for a few minutes. - Serve in bowl and top with bits of bacon, grated cheddar cheese & green onion. Oh dear sweet kings of drool, that looks great! 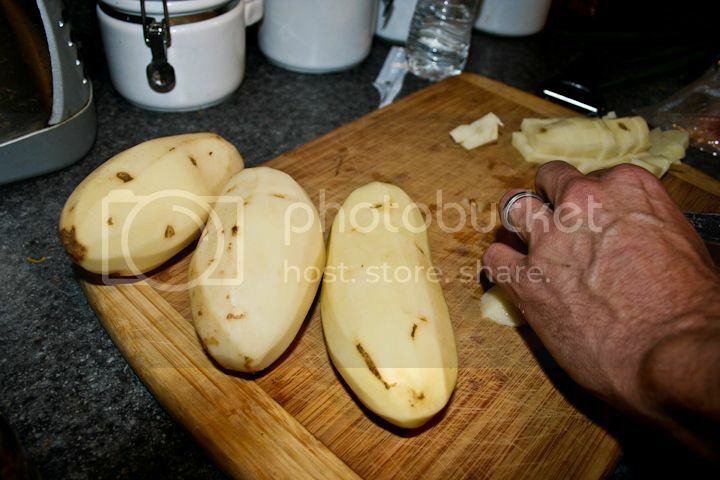 You should shave your hands though Rania..
That would be really gross if those were my hands, unless i was a hobbit. YAY another awesome Rania recipe! Rick will be so happy when he gets home and has some of this gazillion calorie goodness for him. 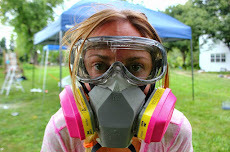 A PHOTO TOUR of The Haunted Garden!